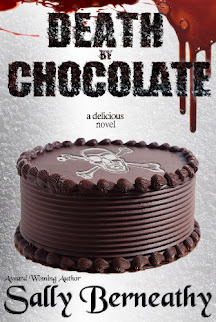 *He's a rich casino owner who wants her until he gets kidnapped by two crazed killers. Then he wants her gone... Ain't gonna happen!! It's Lisa's turn for love, but neither her nor Jeff ever seem to be on the right page. Can they work it out or will they just let it ride? 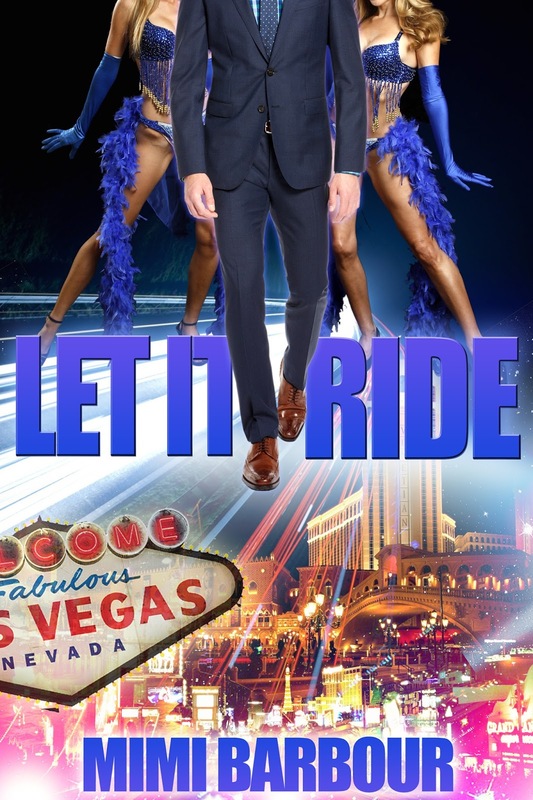 Let It Ride by Mimi Barbour was another wonderful installment in the Vegas Series. Again, you've got the perfect amount of suspense when Jeff Walker gets kidnapped by two crazed killers. But, you've also got romance when Lisa decides to save him. It's a great combination that will keep you flipping the pages to see what happens next. If you love romantic suspense novels, you're going to love the Vegas Series.